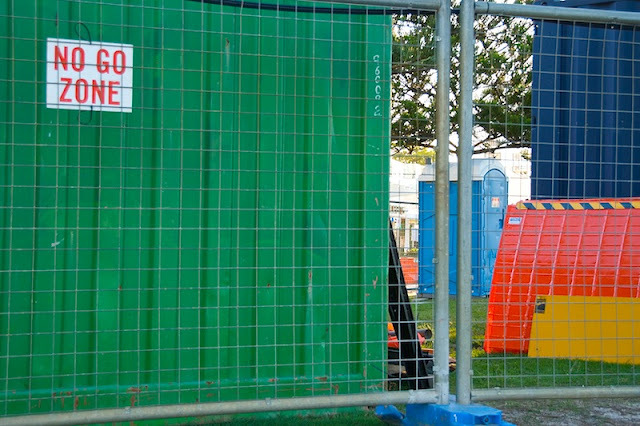 I'm sure building sites were not as colourful before Bob the Builder came along. No Go Zone indeed, everyone knows that green means GO! Just love your humour. You know Obama nicked his "yes we can" from Bob don't you? Well I may just start that as a urban myth.